Fresh off the heels of KFC's return of Chicken & Waffles, Dairy Queen is debuting their own version of the beloved pairing of savory and sweet. DQ's variation on the classic comes in the form of one of their Chicken Strip baskets. 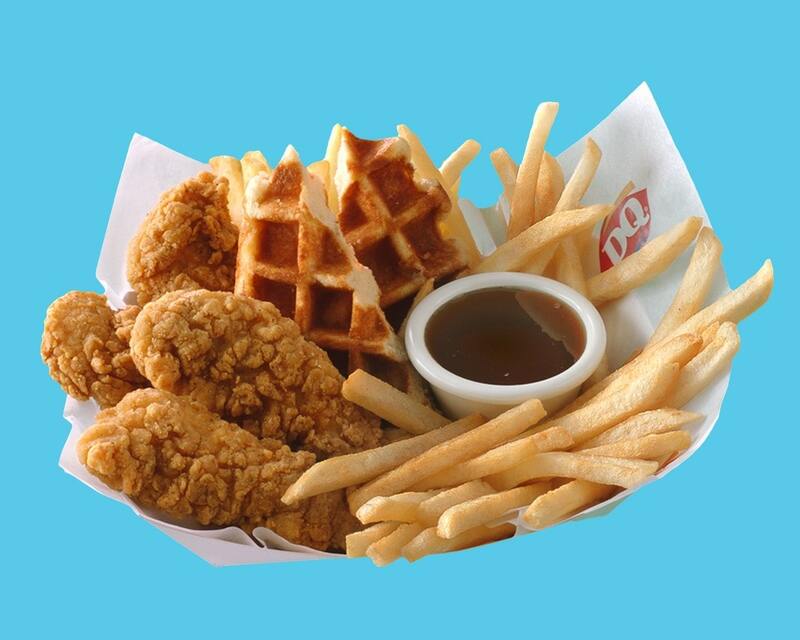 This particular basket includes fried chicken strips and fries, but also adds sweet Belgian waffles and some syrup on the side for you to drizzle or dunk with. The fast food world has really been getting into Chicken & Waffles as of late. KFC has their version back in stores already, and Papa John's will be dropping a Chicken & Waffles Pizza some time later this year. 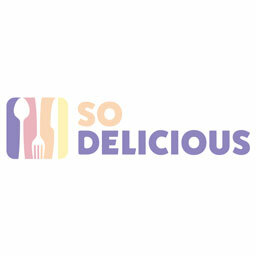 As for Dairy Queen's take, you can find it in restaurants nationwide starting on April 1st. Don't worry, we've already confirmed that this is not an April Fool's joke.